Prepare to laugh out loud and spend a good hour or five oohing and aahing over Wilton's very fun cupcake ideas. 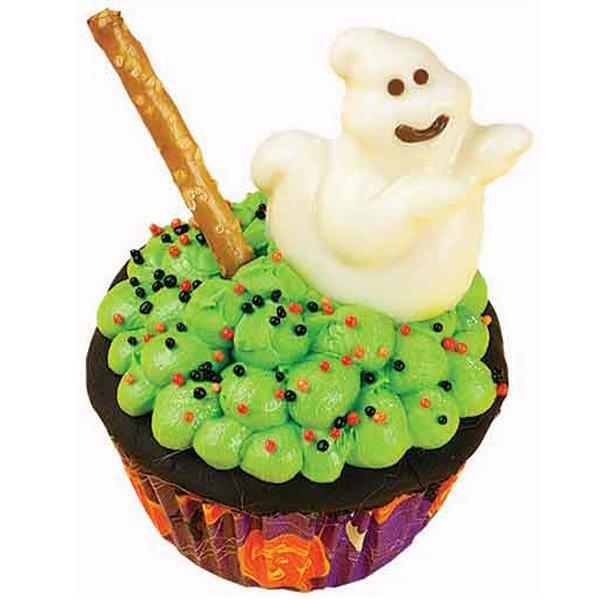 There are ghosts, bats, mummies, graveyards, pumpkins, monsters, spiders and much more. 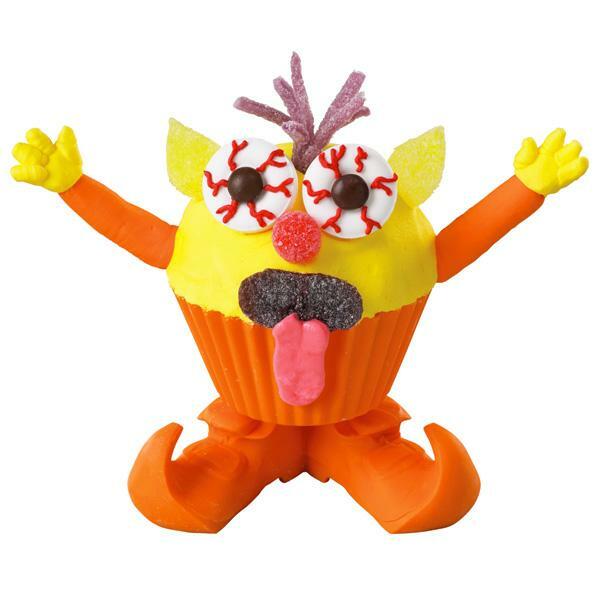 This one is my personal favorite as it describes me to a T a lot of the time...the extremely stressed cupcake! 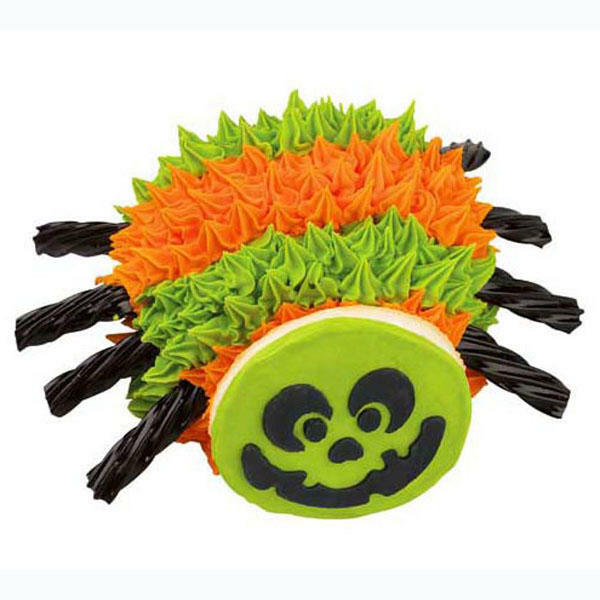 I loved these as well but whether you plan to dress up or even celebrate Halloween or not, I'm pretty sure these will bring a smile to your face. Click on each image below to be taken to the Wilton page on how to make them. 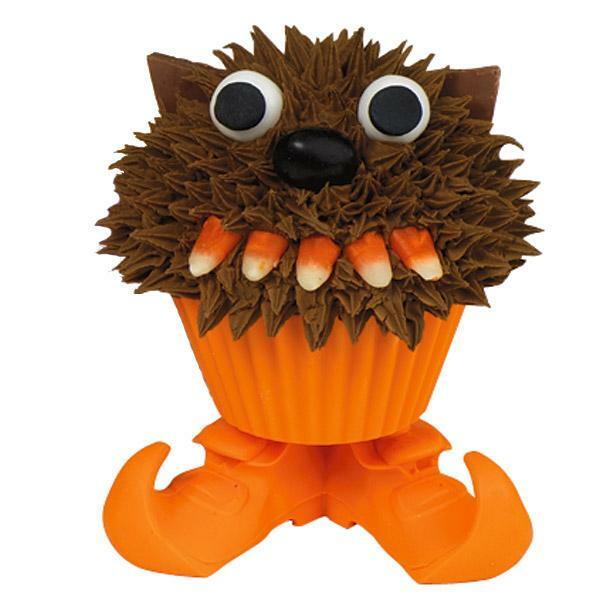 Fearsome monster cupcake - Gotta say, I am not a candy corn fan, just don't like the taste, but I think they work perfectly as little monster teeth! 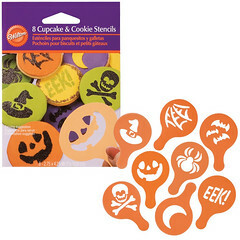 They've also got these fun cupcake and cookie stencils.